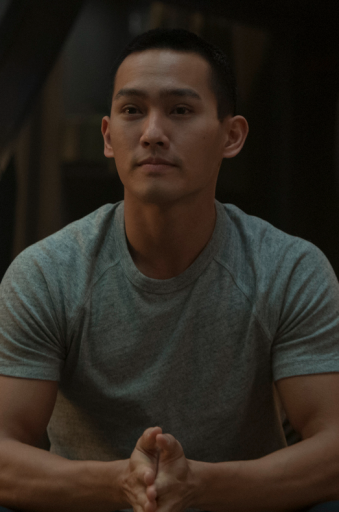 Alex is a half Korean, half Italian actor born in New York City. At a very young age, he was focused on sports with a career goal as a professional tennis player. His parents took him to his first Broadway show, The Lion King, when he was seven and he was mesmerized by the performance sparking his interest in acting. After high school, Alex decided to forgo tennis to pursue his passion for acting. He trained at the prestigious Lee Strasberg Theatre and Film Institute along with many other NYC studios, and later traveled to Asia to train with one of the world’s most renowned martial arts teams. 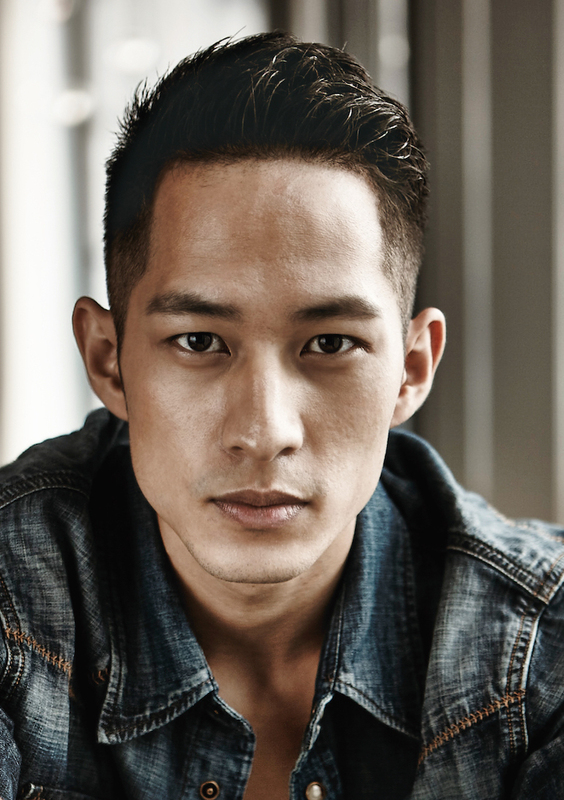 His extensive fight and weapons experience has broadened his skills as an actor with a goal of redefining how the film industry views Asian actors as leading men. Born in Edmonton, Alberta, Canada, he grew up to be an accomplished ballet dancer winning the first Canadian citizen to win the Prix de Lausanne Apprentice Schlorship at age 17. He went on to dance for The American Ballet Theater in New York City and then became a princle dancer with the Miami City Ballet. Auditioning for the TV show SO YOU THINK YOU CAN DANCE, he went on to become one of the shows most acclaimed dancers. Continuing dance opportunities at the 2013 Oscars and shows like PETER PAN LIVE, Alex then began transitioning into acting roles including as a regular in the new Starz series FLESH and BONE in 2015. 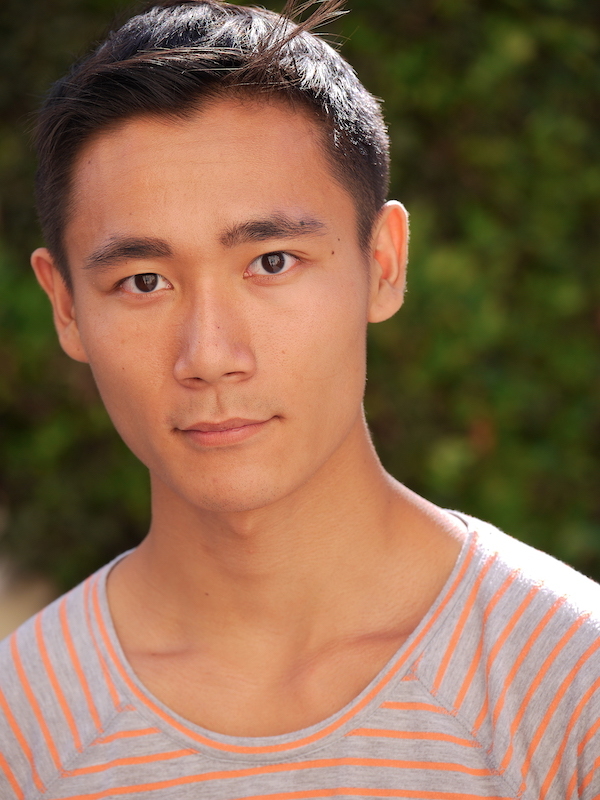 Alfred Hsing is an actor and martial artist who graduated from UCLA after studying East Asian Languages, Economics, and taking theater classes. 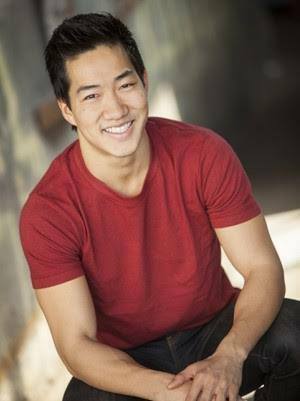 After college he started a finance career while pursuing acting and martial arts training eventually landing a lead role on Spike TV’s Deadliest Warrior (2009). In 2009, Alfred began to train full-time for the World Wushu Championships and became the first American to win a gold medal. After winning gold, he moved to China to work for Jet Li and was involved in acting, action choreography, producing, and philanthropy and pursued an acting degree at Beijing Film Academy. In 2010 he appeared opposite Jet Li in The Sorcerer and the White Snake and Tsui Hark’s Flying Swords of Dragon Gate (2011). Other films in China include Feng Xiaogang’s Back to 1942 (2012) with Adrien Brody and Tim Robbins, My Lucky Star (2013) with Zhang Ziyi and Wang Leehom, IP Man 3 (2015) and as part of Jackie Chan’s stunt team on the movie, Dragon Blade (2015). Film and TV credits in the U.S. include Mortal Combat X: Generations (2015), Rush Hour (2016), The Last Ship (2016), Birth of the Dragon (2016), Lucifer (2018), Silicon Valley (2018), Steven Spielberg’s Ready Player One (2018), Fresh Off the Boat (2019), and NCIS: Los Angeles (2016-2019). Born in Spain on the island of Menorca to a Spanish father and Korean mother, Andy moved to Philadelphia as a child where he grew up. His interest in acting began at a very young age, but after high school he attended Temple University and studied International Business. After graduating in 2012, and a couple years working in the business world, he decided to pursue his passion for acting and relocated to Los Angeles in 2014. He studied at Elizabeth Mestnik Acting Studio and was recognized for his talent immediately landing roles in film, TV and series starting in 2015. 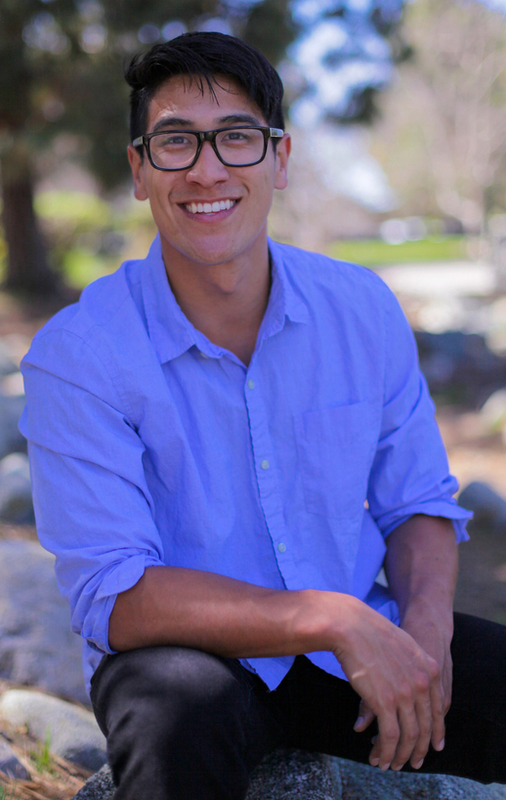 Bryan Espino was born on the island of Guam and attended the University of San Francisco earning a BS in Biology and BA in Psychology in 2013. Besides his passion for science, he also acquired a love for acting as a teenager after landing the lead role in a high school musical. In 2014 he relocated to Los Angeles to focus on acting. While studying under renownedÂ acting coaches, he landed print, commercial and theater roles as well as lead and supporting film rolees. Chika Kanamoto was born in Osaka, Japan and as an only child of a single mother, she found acting, singing and dancing as her favorite way to entertain herself. She began playing piano and taking ballet lessons at age 6. Her career in entertainment began as a professional dancer working in major productions. As the lead actress in “The Art of Suicide” her acting career began to take off after the film won the Award of Merit at the Paris Cinema Festival in 2009. 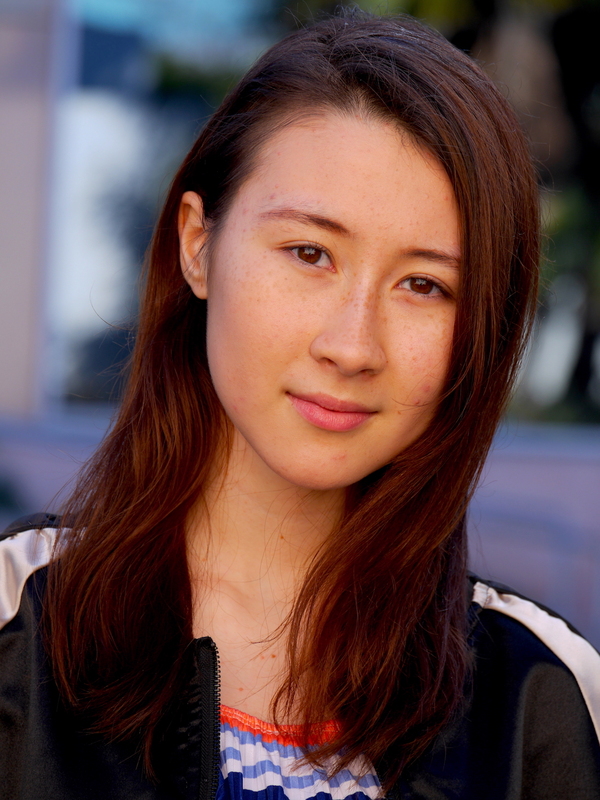 After graduating from high school, Chika relocated to New York on an acting scholarship to study with Tony Award nominated director Austin Pendleton. Also studying at the Broadway Dance Center she began booking commercials and TV shows and her first feature film, Disney’s “Old Dogs” along side Robin Williams and John Travolta. 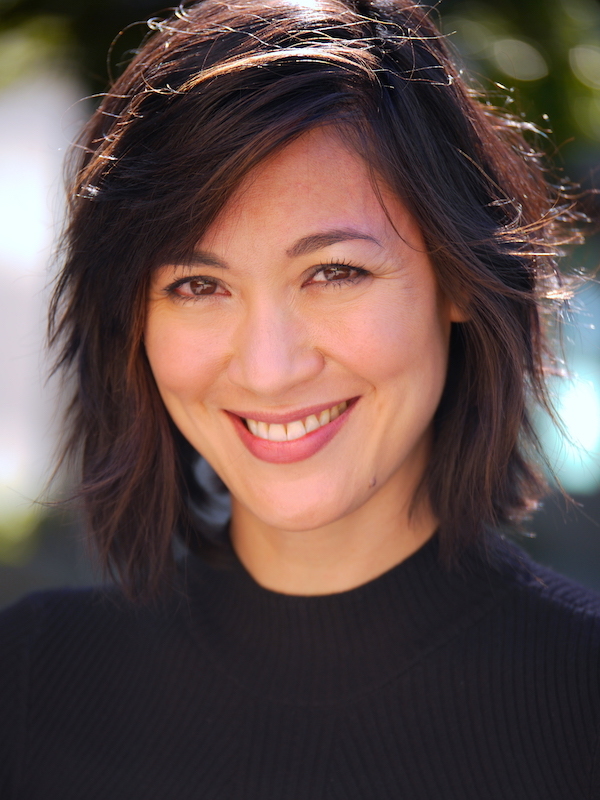 As a bi-lingual actress who can sing and dance, she relocated to Los Angeles in 2012 to further her career studying with Bernard Hiller, Margie Haber and Ivanna Chubbuck. 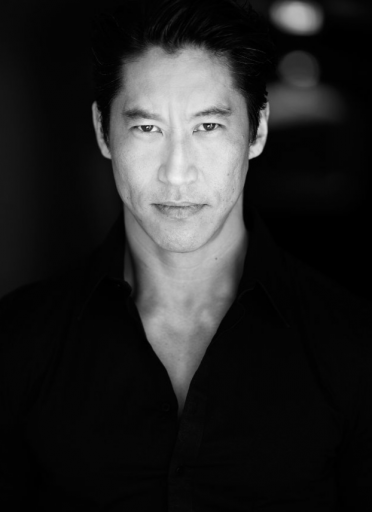 Korean American Daniel Joo is a classically trained actor born in Los Angeles who studied at the American Academy of Dramatic Arts. Additionally, he holds a double Bachelor of Arts in Sociology and Law and Society from the University of California Santa Barbara. Daniel continually seeks opportunities to grow his knowledge, skills, and abilities in acting, martial arts, stunts and fight choreography, and as a certified football coach towards his passion supporting youth sports. Daniel was born in Texas and grew up involved in acting, athletics, and the Chinese martial arts of Wu Shu Kung Fu in which he holds a black belt. He graduated from the University of Texas at Austin earning a degree in finance and worked as a tax accountant and model while pursing acting. After being selected from 65,000 applicants to be on the reality TV show Survivor: The Amazon, he relocated to Los Angeles to pursue his acting career studying at the famed Beverly Hills Playhouse. His film and TV credits include Bones (2008), The Bold and the Beautiful (2009), Pee-wee’s Big Holiday (2016), Love Sick 2 (2017). and Bosch (2017). Born in Oklahoma City’s Little Saigon to refugee parents from Vietnam, Don became interested in rock climbing and had a sense of adventure at a very young age. 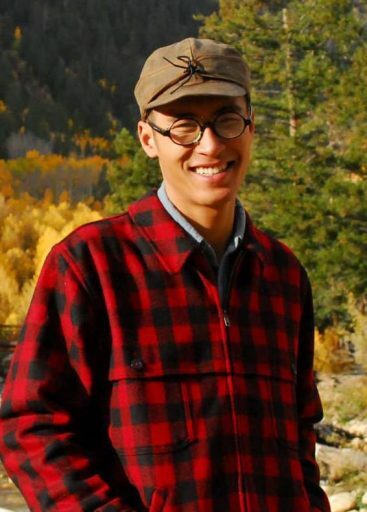 This sparked his desire to study ecology and field biology at Colorado Mountain College and to explore thousands of miles of forests and national parks in the USA to get first-hand knowledge of history, botany and natural sciences. This culminated with a 2,200 mile hike of the Appalachian Trail after graduation form college and also connecting with his cultural heritage living with Vietnam’s hill tribes. As an experienced mountain guide and climbing and survival instructor, Don took on the ultimate challenge of survival on Naked and Afraid in Namibia in 2016 testing his primitive skills. Born in Cambodia and raised in Long Beach, CA, D.Y. started learning martial arts at the age of seven. He was introduced to Chinese martial arts at age 21 at the Southern California Wushu Academy eventually earning numerous metals and honors including the national Wushu title, and earning a place on the U.S. National Wushu Kung Fu Team 2003-2004 representing the USA at the World Games in Macau. 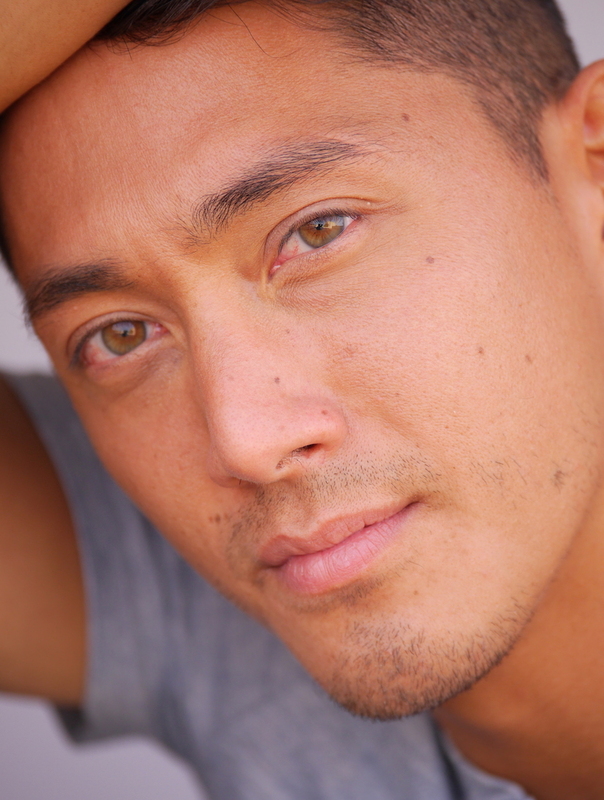 His martial arts experience allowed him to transition to the film industry as a stuntman, stunt coordinator, fight choreographer, and fight coordinator, while sharpening his acting skills in a number of projects including War Machine, 5th Street, and a starring role in the award winning film How War Ends and a lead role in Knight of Rain. Born in Tokyo, Japan, Gaku Space began his teenage years following in his father’s footsteps as a professional baseball player. Struck by Denzel Washington’s acting and his opening of doors for African American actors, he decided to forgo baseball and pursue his passion for acting. 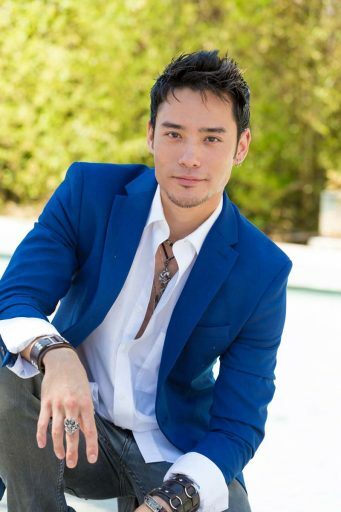 After graduating from Business School in Japan, he relocated to Los Angeles to study acting and learn English. 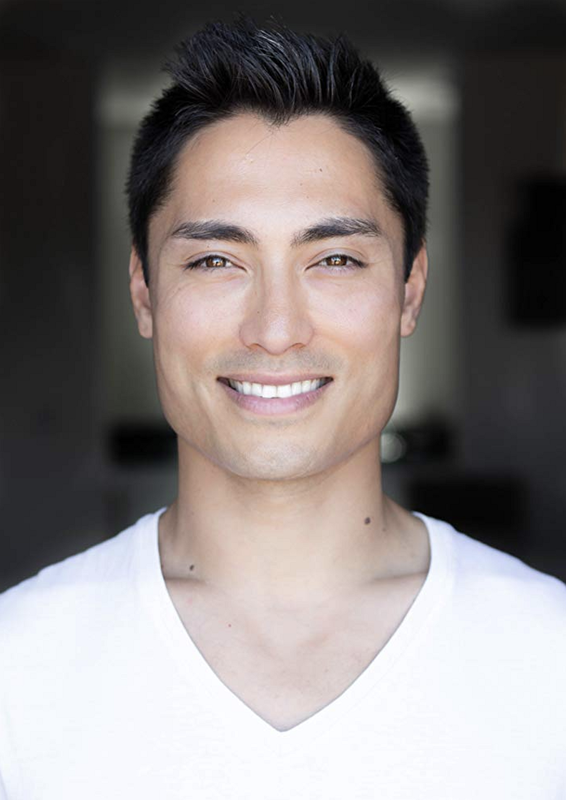 For 10 years he perfected his acting and became an advanced martial artist in Filipino Kali, a skilled Japanese swordsman, and landed a lead role in the live action feature Street Fighter: Assassin’s Fist in 2014. 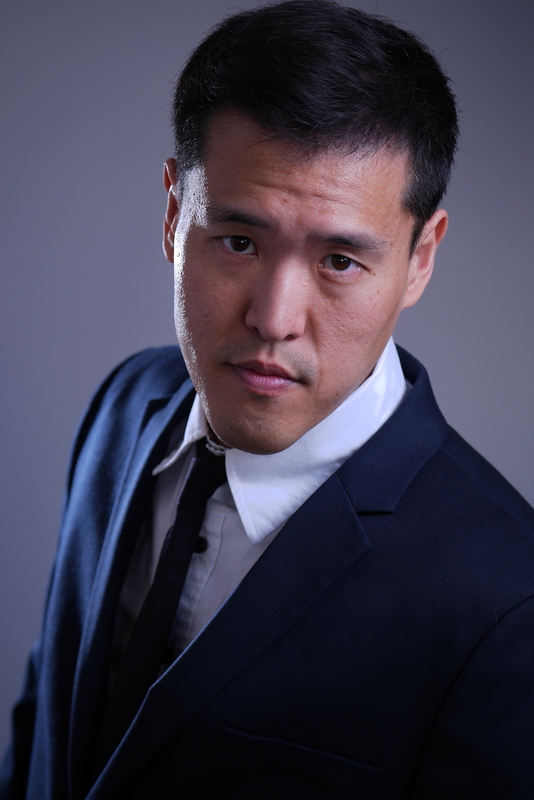 His voice over experience includes X-Men: Destiny, Teenage Mutant Ninja Turtles: Out of the Shadows and the voice of Genji on Heroes of the Storm and Overwatch, and his TV roles include How I Met Your Mother and Shake It Up. 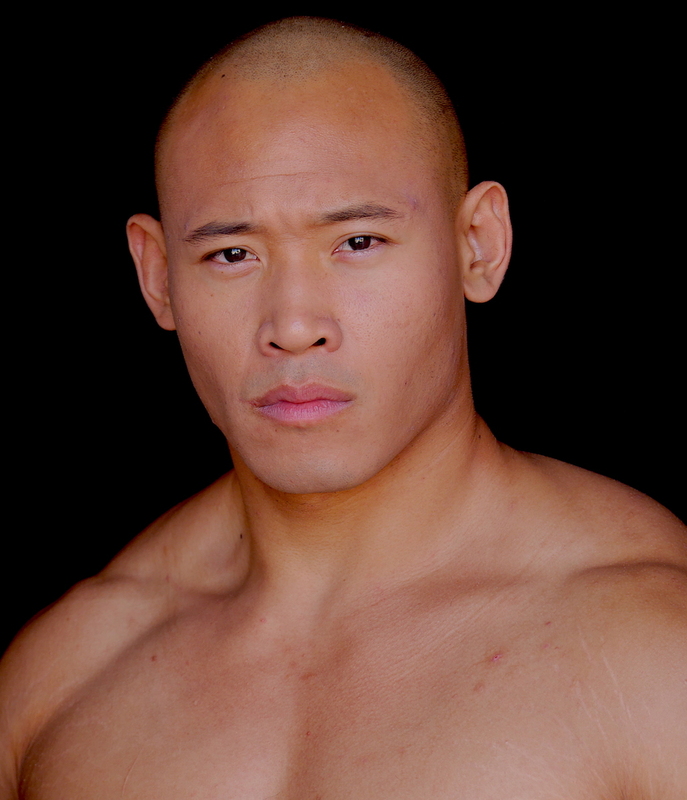 Jackie Tran is an experienced martial artist and an expert in broadsword and straight sword. Both he and his father are huge Jackie Chan fans and he was named after the star. Jackie’s acting career has started taking off even though he hasn’t yet graduated from high school. He primary film interest is in action films that allow him to incorporate his own stunt work. 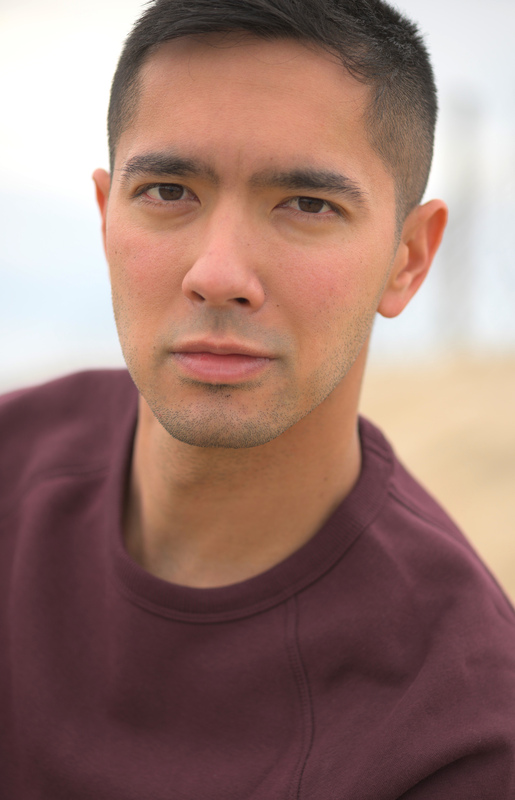 Jonathan was born in New Jersey just outside of New York City, the son of a Japanese father and Taiwanese mother. Full of boundless energy and always wanting to be in the spotlight from a very young age, he was destined to be in the entertainment industry. When his sister unknowingly signed him up for a high school musical his freshmen year, he knew acting was going to be his life. His senior year in high school he was nominated for his acting abilities and as a Rising Star at the renowned Paper Mill Playhouse. After high school, he enrolled at the American Musical and Dramatic Academy in New York graduating in 2017. As an actor, he was also trained in musical theater, dance, and singing, and has been cast in multiple musical, acting showcases and film projects. In 2017, he played “Mush” in a stage production of Newsies. In 2018 he relocated to Los Angeles to pursue his acting career. 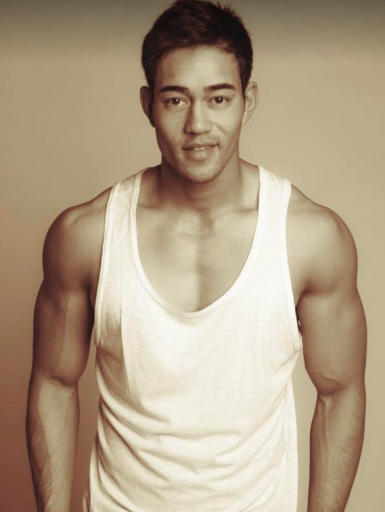 Actor/Model Kai Braden is a San Francisco native who is also an accomplished singer and dancer. As an actor, some of Kai’s co-star roles include television shows such as ‘Revenge’ (ABC), ‘90210’ (CW), and ‘General Hospital’ (ABC), national commercials for Nivea, Toyota, and KFC, and international music videos for Katy Perry, Tata Young, and A-Mei. As a model with Wilhelmina as his first agency, Kai has representation in North America, the UK, and Asia. His career has taken him around the globe to work with such clients as Cosmopolitan Magazine, Abercrombie & Fitch, Nike, 7 For All Mankind, Footlocker, Gillette, and Samsung. Keanu Lee Nunes is a Canadian actor born in Johannesburg, South Africa. As an amateur teen gymnast, he competed at the European Junior Championships in Sofia, Bulgaria, in 2014. He began to pursue his passion for acting in high school and after graduation attended Humber College to study acting. He landed a series regular in the TV show 2nd Generation and ZAPS, Inc. and the feature Run Kai Run all in 2017. Kenny Pollone was born in Japan and raised in Hawaii. In 2009 he attended the University of Hawai’i studying acting under the tutelage of actor Glenn Cannon (Hawai’i Five-0 and Magnum P.I.) where he got his first acting experience and graduated in 2013. In 2015 he relocated to Los Angeles to continue his acting career. He has been in a number of films and TV series including Eight Crazy Dates, He She & Ze and AOK. Kenny is also experienced in boxing, Jiu Jitsu, and Judo. Kento Matsunami was born in Tokyo and began acting as a teenager. After high school he moved to Los Angeles to study at Santa Monica College graduating with a Theater degree in 2016. His first film role was as the lead character Akira Oniwa in the independent feature film, Another Yesterday in 2017. Koji Niiya was born in Florida to professional musicians. He attended Florida State Univeristy and is a multi-talented actor who is also a model, painter, tattoo artist, a musician who plays multiple instruments, and a black belt in Kendo and Iaido. After moving to Los Angeles, he quickly landed roles in films included Slith Mouth Woman In LA (2014), Masterless (2015) and The Surface (2015). Born in the San Francisco Bay area, Lyndon Hoffman-Lew discovered acting in this third year of college and knew that was his passion. He immediately relocated to Los Angeles and began studying under Ivana Chubbuck and over the course of three years gained a coveted spot in her masters class. His exceptional acting talent and transformative looks were recognized immediately when he arrived in L.A. landing him roles in multiple films, including two independent features and a music video with the band Filter. Mackenyu was born in Los Angeles and and began acting in his teens. His career took off in Japan in 2015 when he starred in three supporting roles in TV Mini-series and as one of the leads in the live action movie Kamen Rider Drive. In January 2016 he made his stage debut in the Japanese musical Boys Over Flower and was a lead in the two part feature film Chihayafuru Part I & II. 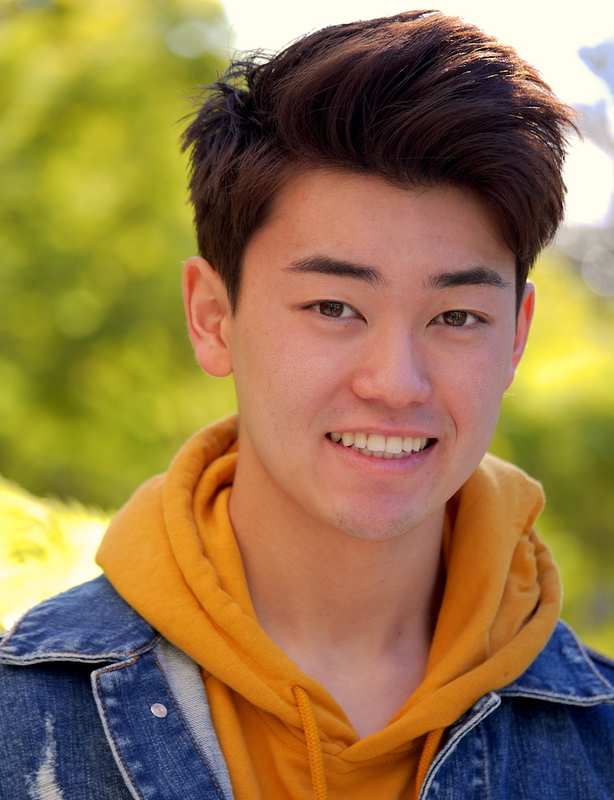 His fame in Japan landed him on the front cover of AN Magazine in Japan in March 2016 and later that year he secured a lead role in the series ZAPS, Inc., the feature Jojo’s Bizarre Adventure, and a supporting role in Pacific Rim: Uprising. In 2017 he won the Best New Talent Award at Japan Academy Awards for his role in Chihayafuru. 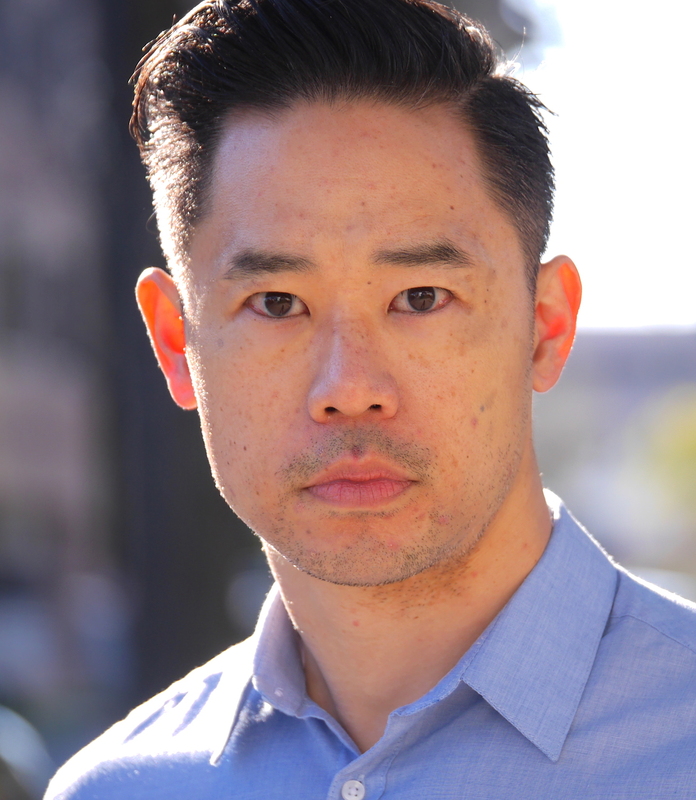 The son of a Chinese father and Taiwanese mother, Mao was born in Northampton, Massachusetts and studied Economics and Business Administration at Boston University where he fell in love with acting at the William Esper Acting Studio. Moving to New York in 2012, Mao became actively involved in theater and film after deciding to make acting his career. In 2017, he relocated to Los Angeles to further his film career. Born in London, Masa and his family moved to Tokyo when he was three. At the age of 15, his family moved to Melbourne, Australia where he finished school and then attended Australia’s National Institute of Dramatic Arts graduating in 2001. By the time he graduated he had already landed multiple roles. In 2001 he was involved in a TV mini-series that raised his profile opening more opportunities as an actor. Starting in 2005 he landed roles in feature films and TV in Australia, the UK and the USA including Star Wars Episode III – Revenge of the Sith in 2005; The Condemned with Stone Cold Steve Austin in 2007; and in 2013 the supporting role of the Kempei Officer in The Railway Man with Colin Firth and in The Wolverine fighting Hugh Jackman on top of a bullet train. 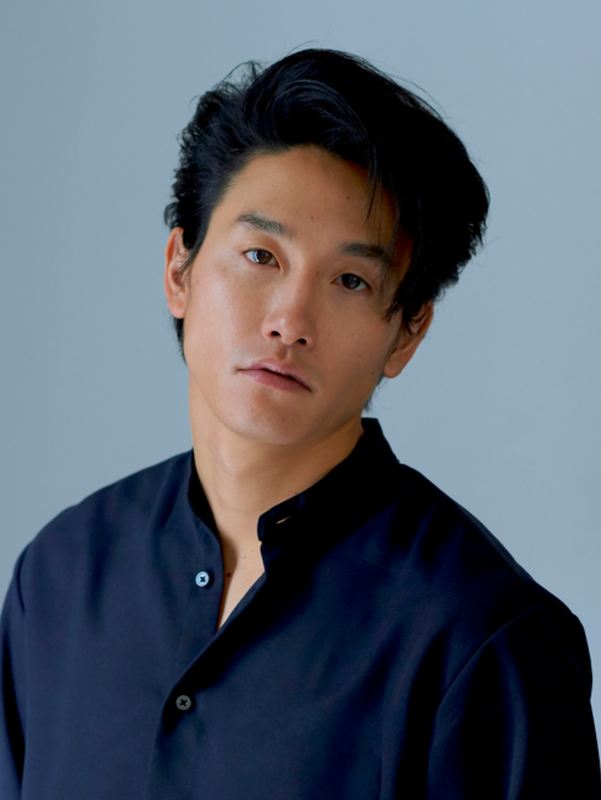 More recently, he starred along side Michelle Yeoh in Strike Back in 2015, and in 2016 Marco Polo and a leading role in the TV series Top Knot Detective. Ming Xi was born in Shanghai and studied acting and fashion design at Shanghai Donghua University graduating in 2007. Her modeling career took off after being nominated as one of the 15 finalists for Elite Model Look eventually launching her into stardom as one of the world’s top supermodels. After a number of Chinese TV shows, her acting career began to take off in 2016 when she appeared in the feature, Warrior’s Gate produced by the legendary French director Luc Besson. Pranav was born in San Francisco to parents who were actors in India. At a very young age he also became interested in acting and singing and began participating in Indian cultural plays, dramas and dances in Los Angles where he grew up. At the age of 8 he began taking vocal lessons with Shoshana Payne as well as learning to play guitar and piano eventually writing original music. At age 10 he began taking acting seriously eventually enrolling in acting classes with David Gray and John Kirby, and with Margie Haber and improv at The Groundlings in 2016. Having auditioned for Nickelodeon, Disney, feature films and commercials even before he turned 15, Pranav has already established an acting resume. Raven Wynn’s passion for acting began in high school and continued at the University of Central Florida. Raven landed several national commercials including Disney and Fed Ex. Her TV credits include Being Mary Jane (2017), The Vampire Diaries (2017), and a series regular on Halt and Catch Fire (2017), and the feature films Life of the Party (2018) and Black Panther (2018). 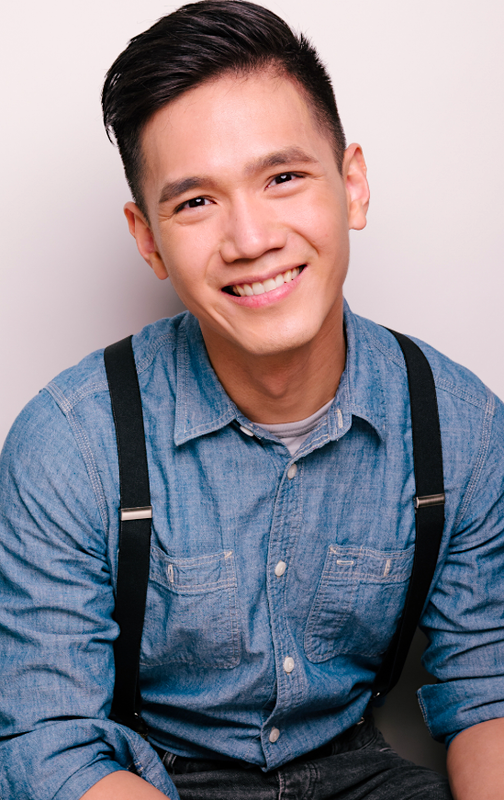 Born in Bangkok, Thailand, Richie Kul moved to Southern California as a young child and later attended Stanford University where he earned a B.A. in Economics and a Master’s degree in Organizational Behavior until work in the business industry became uninteresting and an opportunity to model was presented to him. He immediately skyrocketed into a broad ranging modeling career taking him to New York, Miami, Hong Kong, London, Milan and Shanghai for high profile commercial and print campaigns. His interest in acting opened up new opportunities including a co-starring role in Pearls From the Far East. Born in Tokyo, Ryusuke was always adventurous involving himself in Racing Karts from the age of seven and by his teenage years he was racing in competitions around the world including the European Championships for Japan. At age 13 he took the initiative to move to the UK to study and attended University in Manchester where he became interested in acting and singing and learned to play guitar and piano. He moved to Hong Kong after college by invitation to join a boy band where he also pursued modeling and acting. 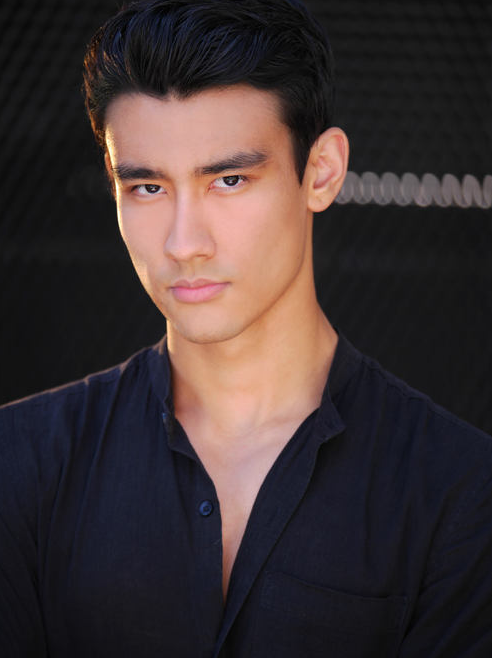 Deciding to focus on acting and modeling, he quit the boy band and pursued new opportunities in Bangkok and Hollywood. 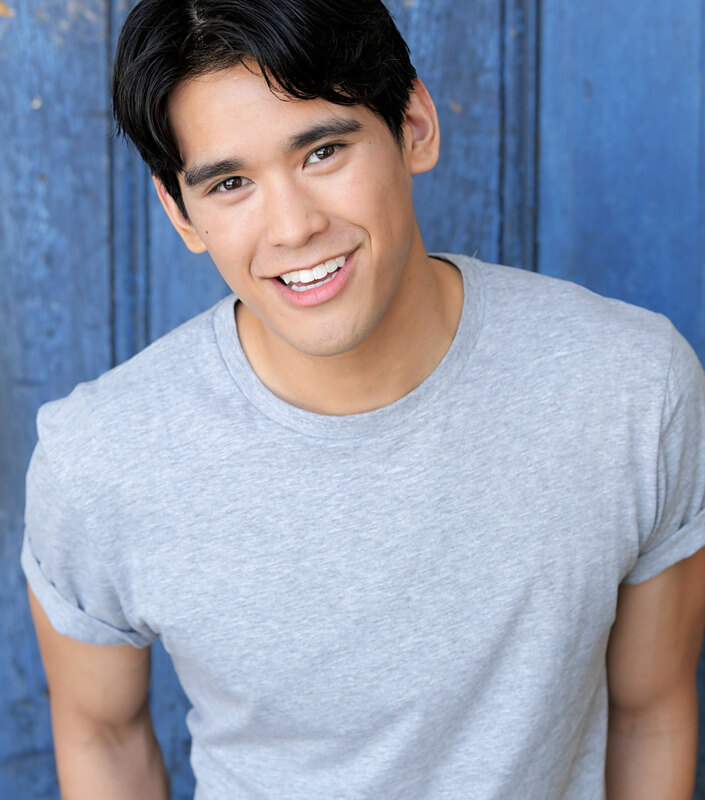 Sean Michael Afable was born in California and starting acting classes at age of six. He soon began landing national commercials and appeared in several Disney and Nickelodeon TV shows. His experience throughout his teenage years included film, TV, voice-over, theater, singing, and dance. In 2006 he landed a supporting role in Akeelah and the Bee dramatically raising his acting profile. Since then, he has transitioned to adult roles in both film and TV. Susan Elle was born and raised in Los Angeles and grew up with a passion for the arts playing piano and learning dance from a very young age. She attended the Oberlin Conservatory of Music in Ohio earning a Bachelor of Music degree in classical piano. Suffering from severe tendinitis, she discontinued her piano studies after college in order to recover and decided to compete in beauty pageants that led to her being crowned Miss Asia USA in 2013. This encouraged her to start modeling and in 2015 she turned her attention to commercials and focusing on an acting career, starring in her first film in 2016. 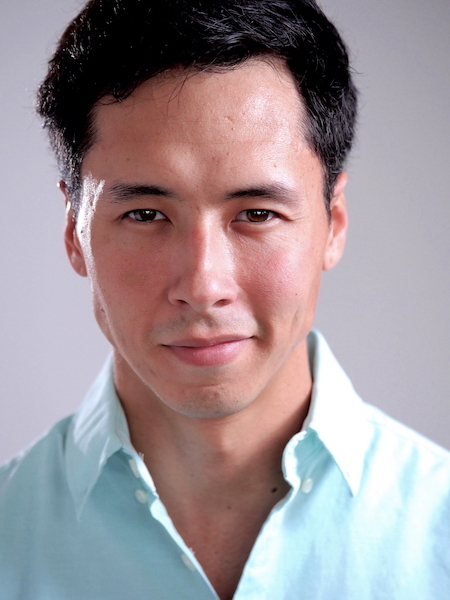 Todd Lien was born in Taiwan and started to pursue a career in medicine studying at the University of Washington. Beginning in 2014, Todd began following his passion for acting attending New York Film Academy graduating with an MFA degree in Acting for Film. He appeared in numerous theater productions including Love Boat (2016) and Reclaimed Freedom (2016). His film credits include Straight A (2016), The Choice (2017), the feature Alpha Delta Zatan (2017) and the TV miniseries Bob’s New Roommates (2017). 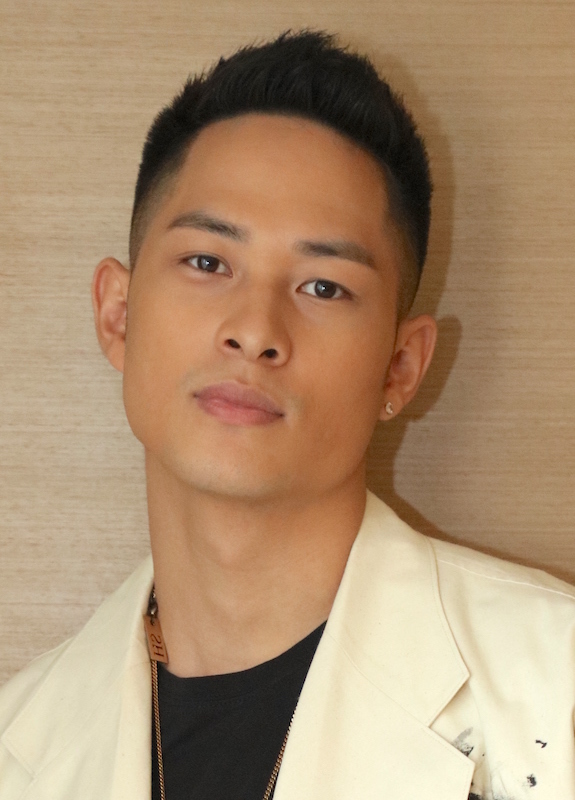 Born in Hong Kong, Wesley is a graduate of University of Southern California and Beijing Film Academy and is the son of Hong Kong actors Angie Chiu and Melvin Wong. 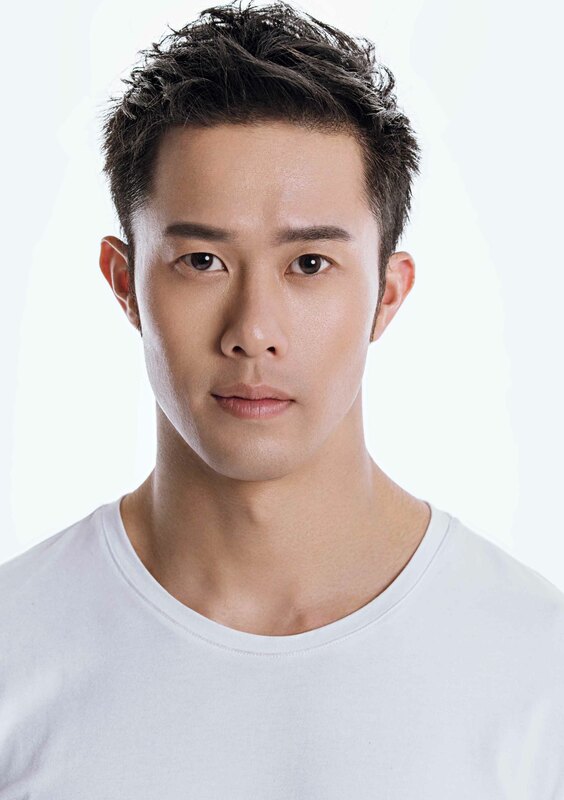 His first feature roles included Sorry I Love You (2013), Ah Boys to Men 3: Frogmen (2015), and Buxiude Shiguang (2016). In 2017 he landed a supporting role in Pacific Rim: Uprising (2018). Yvonne Lu, born and raised in New Orleans, Louisiana, was the popular host of a daily pop culture series on MNET, the leading English language television network in the U.S. targeting Asian Americans and fans of Asian pop culture. She also hosted a pop culture/ lifestyle Asian American program airing on Radio Korea & YTN News Radio. After working on global and domestic campaigns for companies such as Sketcher’s, Verizon, Oil of Olay, Sony, and Hyundai, she shifted her focus to acting. 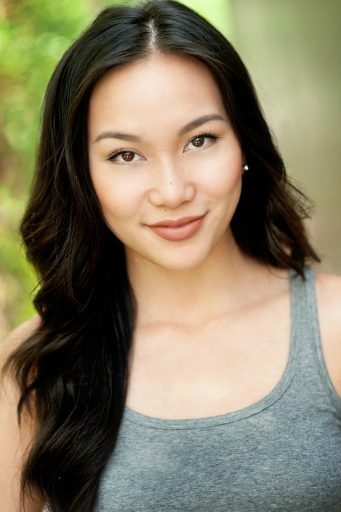 Her film/TV credits include Natural Vice, Ktown Cowboys, and Stitchers. She has also done voice over work for American Dad on the Cartoon Network. 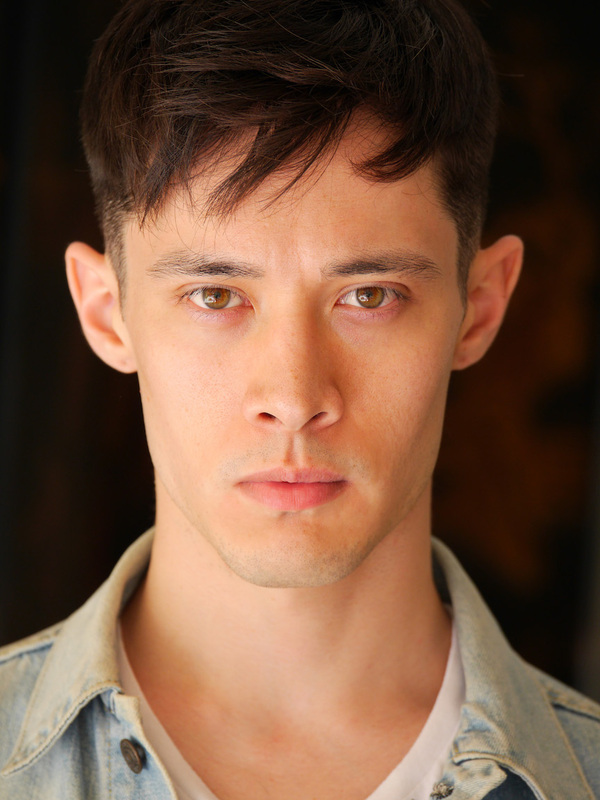 Growing up in central China, Zilong Zee discovered his love for acting and music early in life and in 2007 attended the acting school Cours Florent in Paris. While there, Zilong mastered French and appeared in theater productions, music concerts and videos, TV shows, independent films, and commercials. In 2013 he sang as part of the “Taste of France” cabaret show in Bryant Park. He also starred in several independent films that have been accepted and recognized at film festivals, including the 67th Annual Cannes Film Festival and a Best Actor nomination at the Los Angeles Asians on Film Festival in 2015.